Readings cannot be done without prior payment. I have found TAROT to be a useful tool to help people in conflict. I have never had an appointment with a Querent (the person who has the queries or questions) who had a balanced or crisis-free life. When people are desperate, they seek answers from others who can help them get through these obstacles and challenges. They need the hope and solutions psychic or TAROT readers can provide. 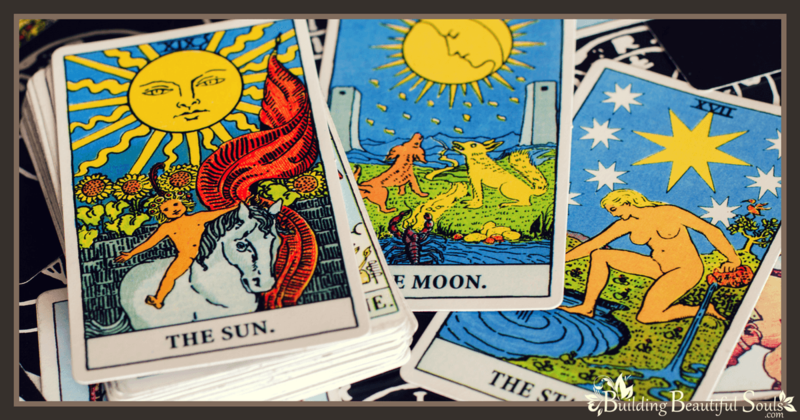 TAROT is an ancient form of divination of unknown origin. The cards first appearance s to Atlantis with the Thoth deck (a spiritual leader in Atlantis). This highly advanced civilization used TAROT as well as astronomy and astrology to help define the future. In Egypt, the Pharaoh's priests would go into the pyramids and throw branches at the walls depicting the cards. Wherever the branches landed represented the advice they would give to Egypt's rulers. In Europe, people used the cards as a way of planning their future and giving hope to those who needed a better life when Christianity became overly oppressive and restrictive and in The British Isles, a King in the sixteenth century had asked a famed artist of the day to make up a playing deck for his children's amusement. There are well over 850+ decks encompassing all cultures of the world and each culture seems to have had used TAROT as a form of guidance in determining their futures. So this went through many cycles from a divination tool until it lost its intrigue and eventually turned into merely a child's game in the sixteenth century. In the eighteenth century, it found its way back to its real purpose - helping those discover what lies ahead for them so that they could prepare for it or change what they did not like. 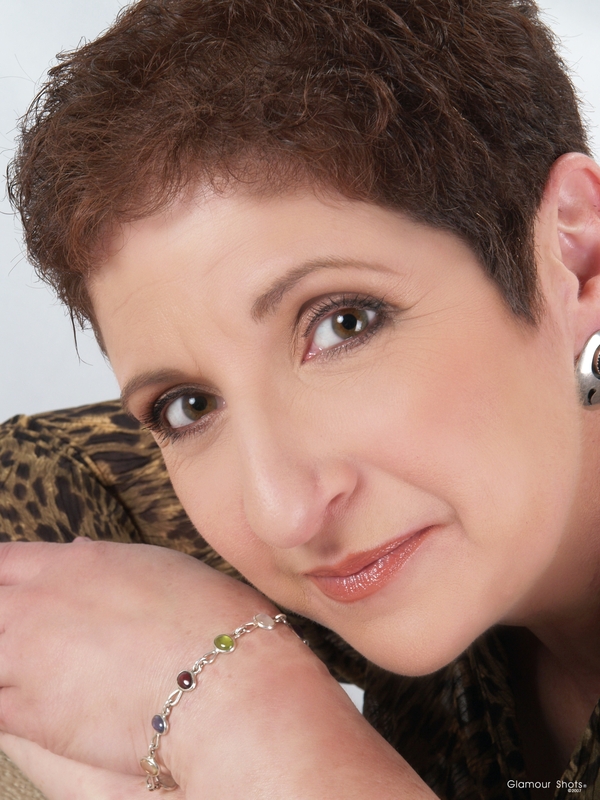 When a proficient TAROT counselor does a reading, events involving important decisions, health, moving, loved ones, career changes or promotions, Spiritual matters, and even emotional growth can be addressed. Any information that is needed can be determined, explained and logically defined with positive outcomes. I always encourage my clients to bring a list of questions that they need answers to just in case the year ahead spread does not deal with their concerns. Many times, only one or two questions remain unanswered; other times all are answered with the year ahead reading. It is just a useful guide to help them figure out what they need to know. (Many times it is very hard for a person to think of questions "on the spot". It also wastes valuable time for both the reader and client). Human beings are blessed with free will, and are able to change the future in any way they wish. Simply put, it's a chance to glimpse in to the future and see the possibilities and the outcome your choices will mean to that future. TAROT is a way to accomplish goals and objectives in the most positive manner possible and also teaches us to choose the better path on our spiritual journey and reuniting with God's soul, our ultimate goal. When the proper choices are made, we will be filled with peace, harmony and love. We will be able to live the life God in all his glory had intended.